I Like Pie – It’s True! 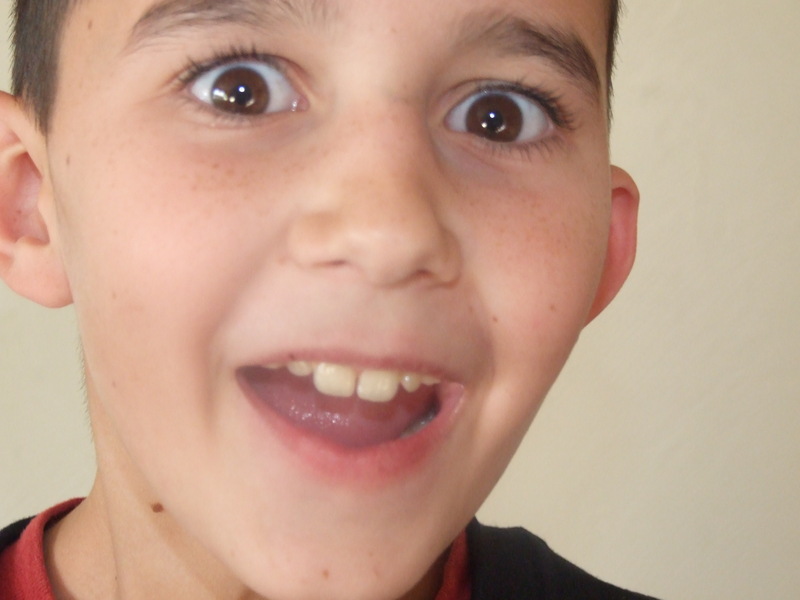 The first time I had pie was when I was 9 years old. Now I am 9 years old. My favorite kind of pie is cookies and cream. The first kind of pie I had was pumpkin pie. What is your favorite kind of pie? 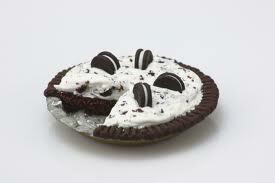 Cookies and Cream Pie is my favorite! 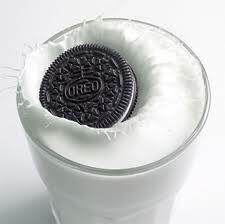 Oreo’s is milks favorite cookie! It has 2 chocolate cookies with white frosting in the middle. My opinion is that Oreo’s taste good. But Oreo’s are not healthy. They are junk food. Oreo’s are Milk’s Favorite Cookie! Apples are good, Apples are great I like to put them on a giant plate You take a bite and say Yum-Yum Once it hits your Tummy Tum-Tum Top it with Peanut Butter, eat it whole When you finish it’s good for your soul! 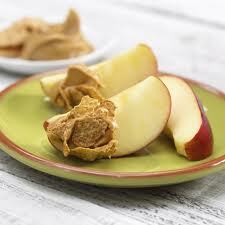 Apples w/Peanut Butter. 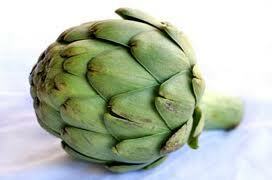 A Delicious & Healthy Snack! The first time I had a tomato was when I was 5 years old. I didn’t like the tomato. Now I’m 9 years old and I still don’t like tomatoes. Tomatoes are good for you. My parents like tomatoes, though. Healthy Tomatoes! Maybe Elias will like them one day. © 2019 100healthybreakfastrecipes.com - All rights reserved.